The Dickies Polo Shirt is a classic polo in a tried and tested, hardwearing polycotton mix. Three button placket. The jersey fabric is a 200gsm 65/35 polycotton mix (mid grey 85/15 polyester/viscose mix) that combines a good handle with durability. 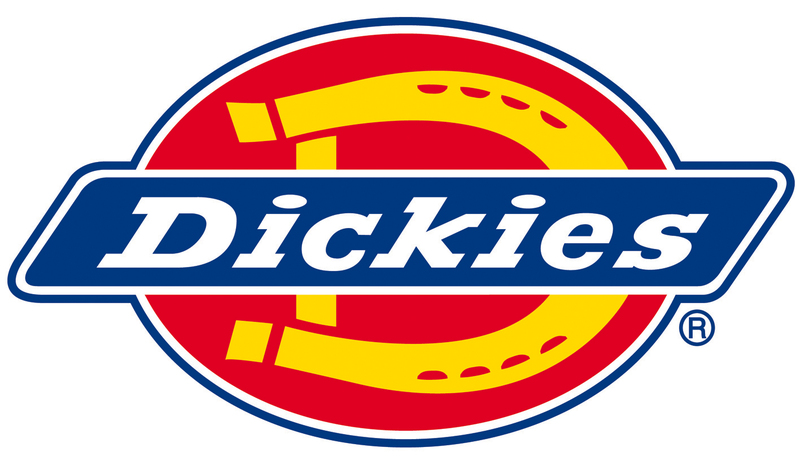 The Dickies SH21220 is machine washable.